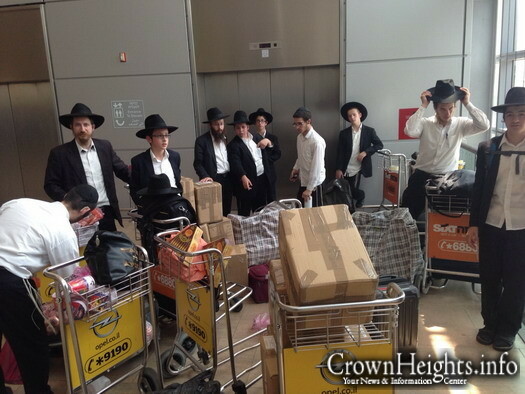 A group of fourteen students from Chabad Yeshivas across Israel are traveling to Almaty (Alma Ata) Kazakhstan to study Torah in close proximity to the Ohel of the Rebbe’s father, Rabbi Levi Yitzchak Schneerson, OBM. 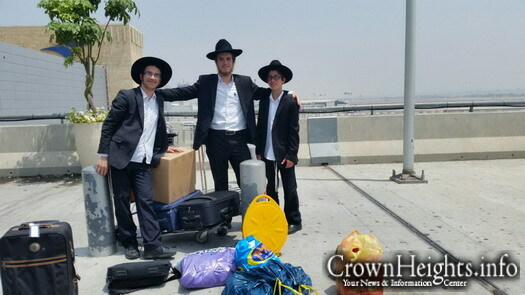 They are traveling from Migdal Ha’emek in the north to Kiryat Gat in the south. 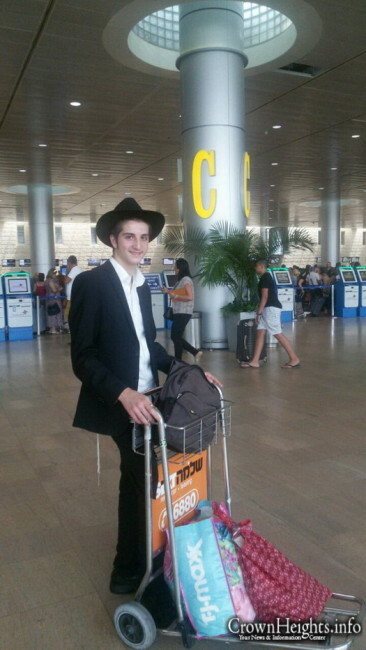 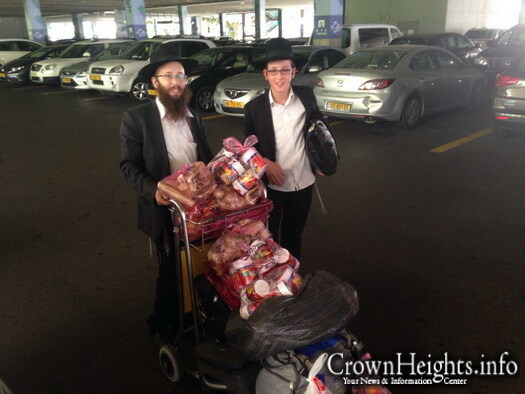 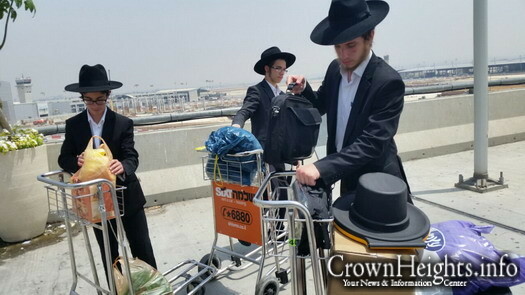 From Kfar Chabad and Bnei Brak to Ohr Yehuda, Netanya, and more. 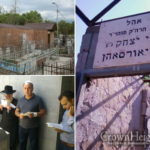 It is the fourth consecutive year that students arrive to Yeshivas Oholei Levi Yitzchak in close proximity to the Ohel of the Rebbe’s father. 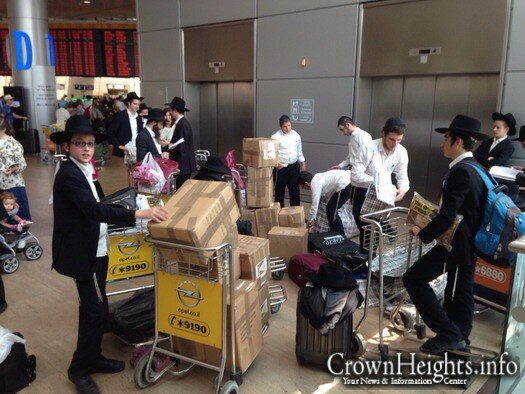 For ten days, the students will learn Torah. 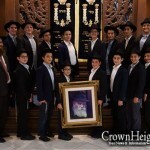 This year, several young students who have completed their studies in elementary school and will start learning in Mesivta this coming year are joining the group. 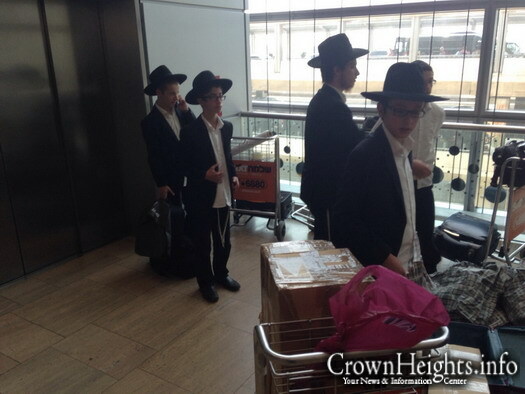 The students will also be involved in activities to inspire the study of Chassidus with the local community. 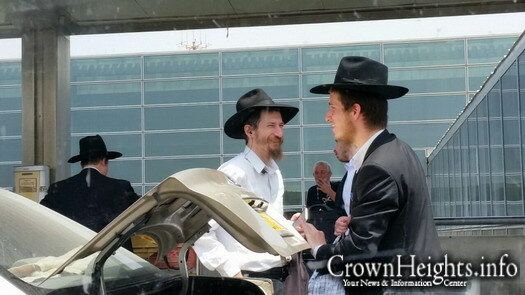 Rabbi Shemarayahu Butman, who has compiled a special study booklet for the students and is accompanying the students, expressed his gratitude on behalf the Shluchim to Kazakhstan to the generous pioneers and sponsors of this unique Yeshiva program: philanthropist Avi Shaulson from Florida and philanthropist Shmuel Stern from Crown Heights. 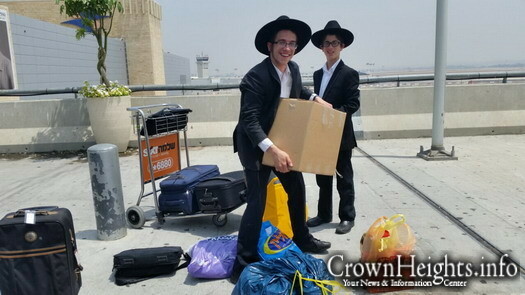 Rabbi Betzalel Lifschitz is responsible for the arrangements and liaison with the local authorities.